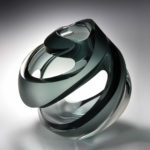 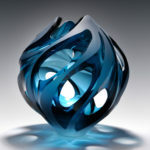 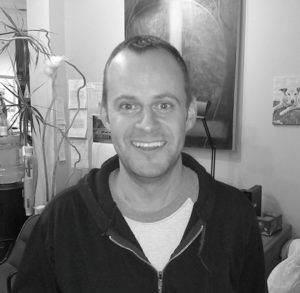 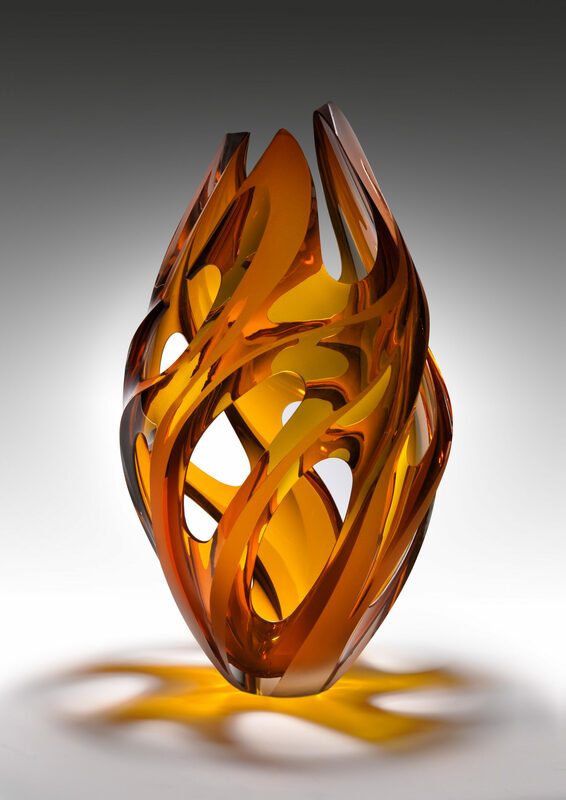 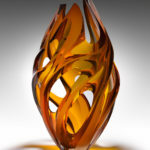 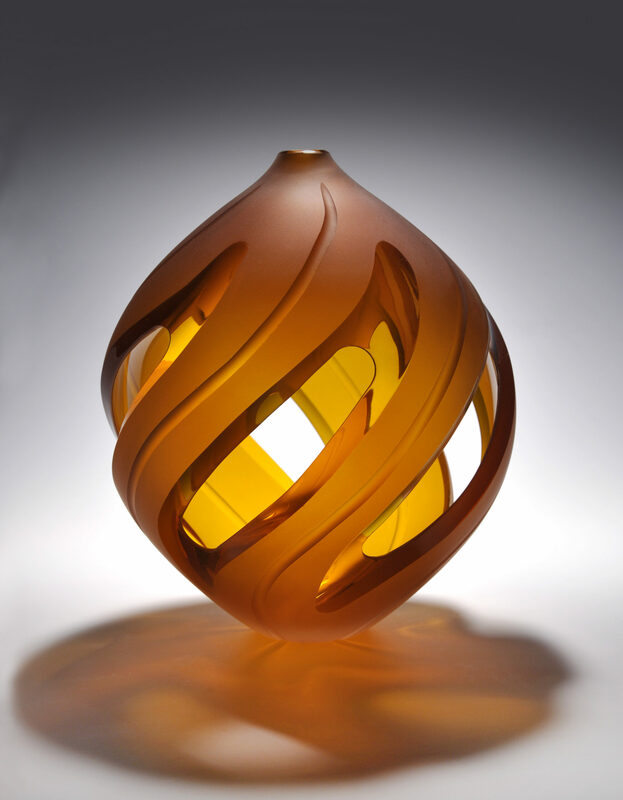 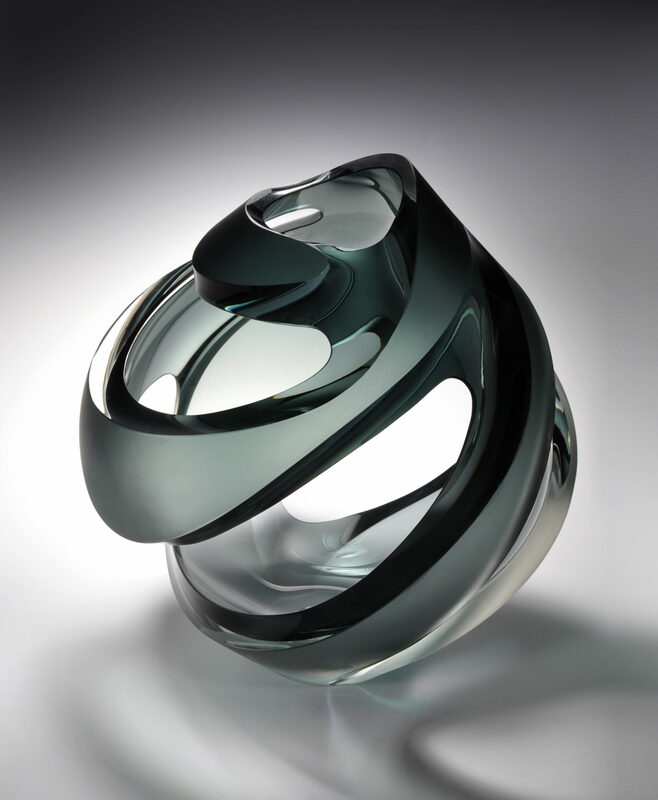 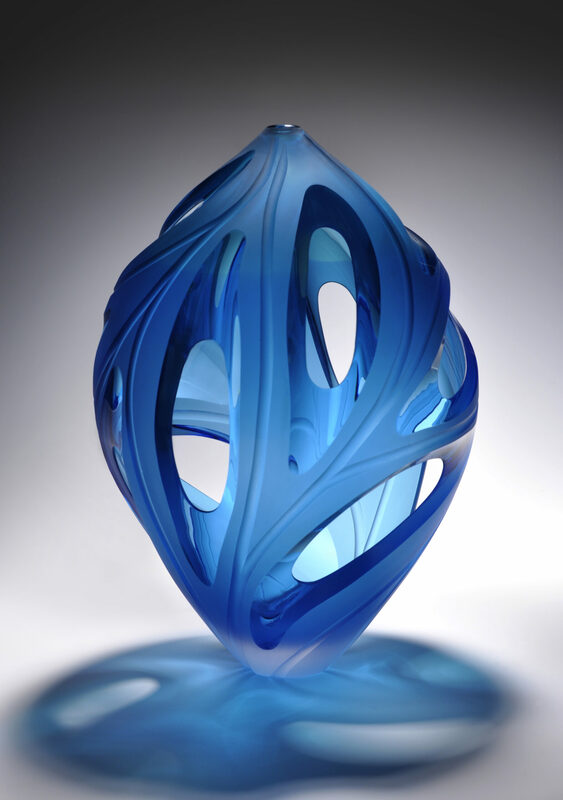 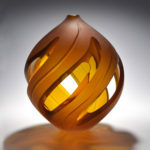 “I am a glass artist with a MFA with a focus on glass, from Southern Illinois University. 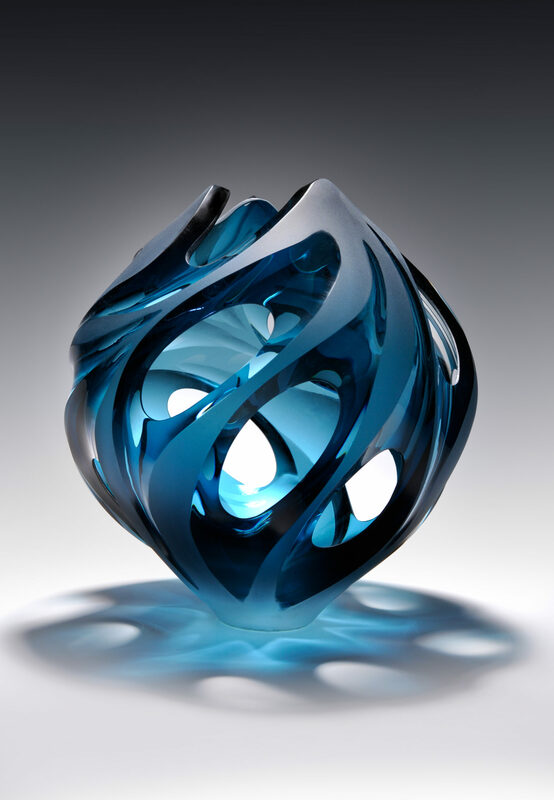 During my studies, I spent a summer in Murano Italy, at Abeta Zanetti Glass School. 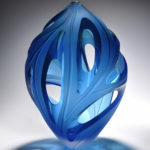 Blown Glass and Cold Worked 13" x 8.5"
Blown Glass and Cold Worked 9" x 8"